Join us for our (first!) 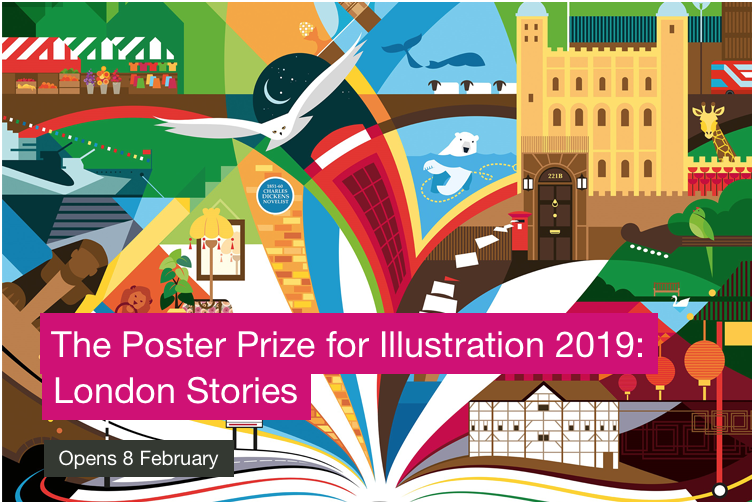 regional Portfolio Consultations with Alice Ball – The essential service for those entering the profession and established illustrators seeking advice on new potential markets. 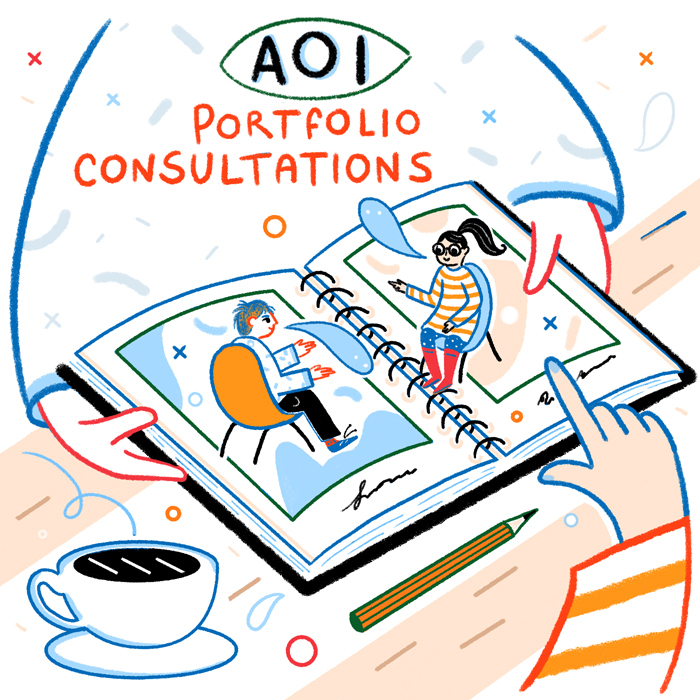 AOI members can book a consultation with Alice who will provide guidance on targeting, methods of marketing, self-promotion and gives pointers on basic fee negotiation and the pros and cons of representation, as well as how to find the right agent for your needs. These consultations will take place at Alice’s sunny studio in Lewes (East Sussex), and consultations can be carried out face to face or over Skype. 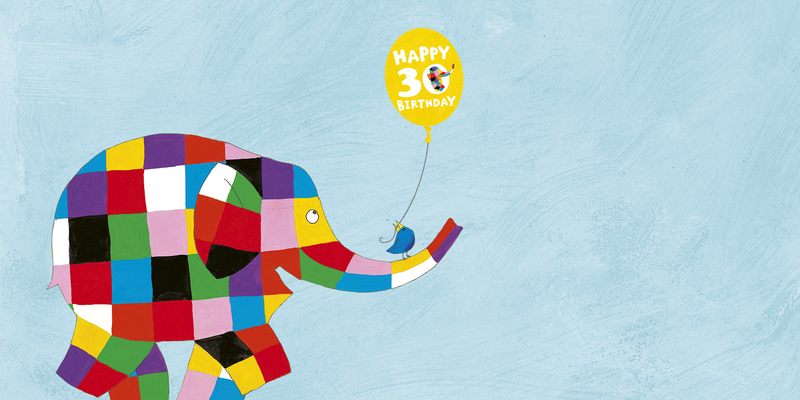 Alice has worked in the media industry for 8 years before becoming an Illustrators’ agent in 2011. Previously with NB Illustration, she now works with Illustration Limited. As well as representing a professional roster of commercial artists, she has conducted portfolio consultations in agencies as well as at New Designers, University of the Arts London and London College of Communication. It’s that human connection, mentoring and vision element that she enjoys most, drawing from relevant and current experience to mentor emerging and established artists alike.